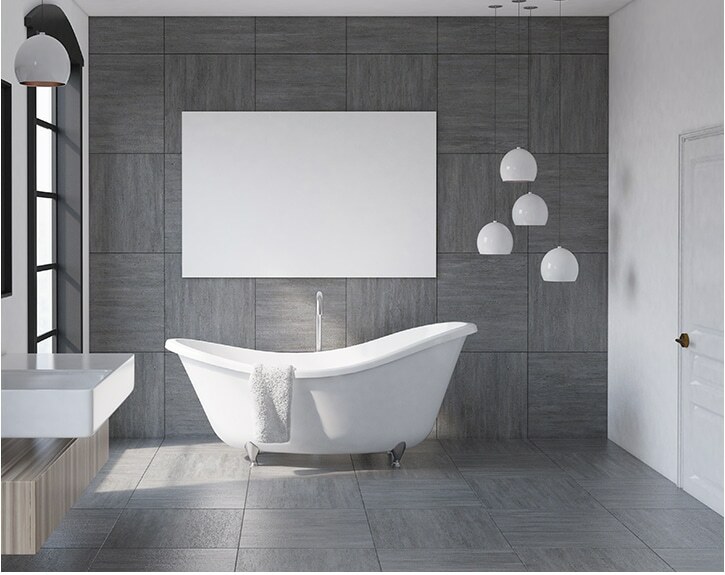 We specialise in a large variety of work here at Ireland Tiling, which includes work on multi-unit developments, townhouses, high-end luxury homes and commercial projects. We can bring your vision for a modern kitchen, bathroom, outdoor and alfresco, swimming pool or fireplace to life. Our experience shines through in our strict attention to detail, time management skills, and pristine results in all of our wall & floor tiling services. 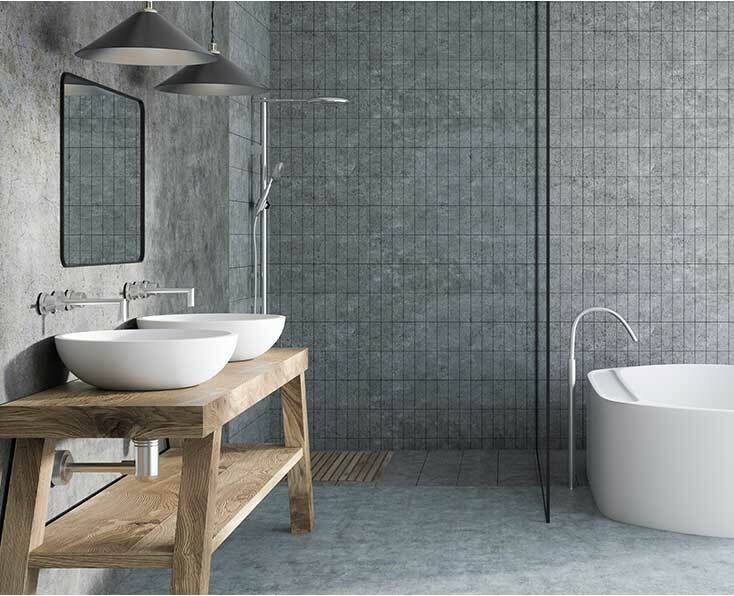 Catering to the inner suburbs of Melbourne, as well as outer regions, we extend our professional wall and floor tiling services to domestic and commercial environments. 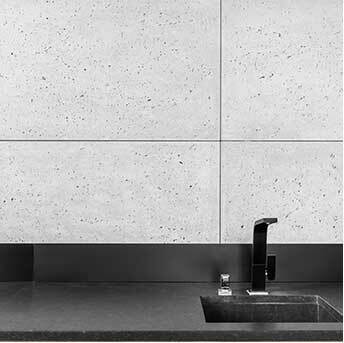 No job is too small, too large or too tough for Ireland Tiling. 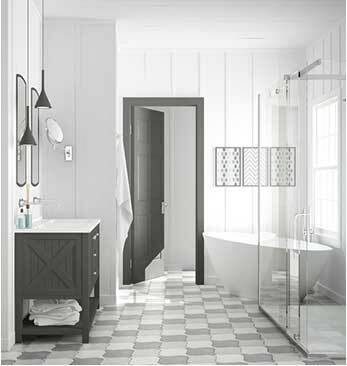 If you need some expert advice about tile choice, we’re here to help you from concept to completion. 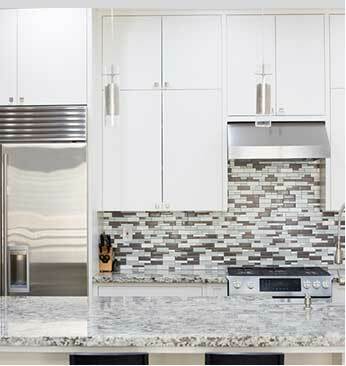 Visit our tile display to see the options available. Time to work out the numbers. While we do recommend a site visit for accurate job quoting, we can also quote off your plans, particularly new builds. 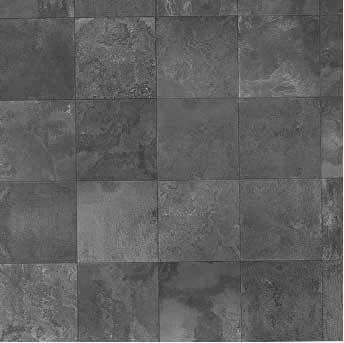 Our tilers have every skill it takes to complete all aspect of tiling to a high standard. We don’t rely on outsourcing tasks, we prefer to do it ourselves. With a workmanship warranty on all of our jobs, we stand behind our work and are proud to provide the highest level of service and quality to all clients.